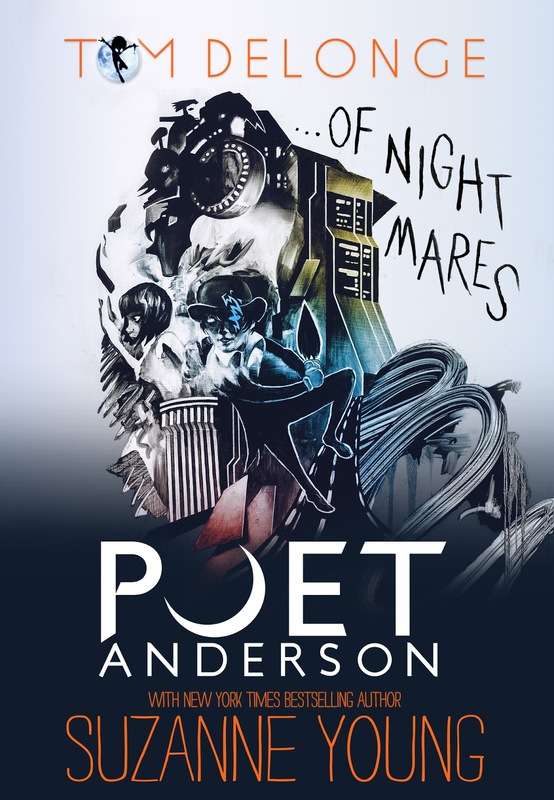 We are excited to announce that the young adult novel Poet Anderson…Of Nightmares by Tom DeLonge and Suzanne Young is now available for sale! Welcome to my tour stop for which I have my review of the book. Be sure to stop by the tour page for the full schedule and to enter the Giveaway! 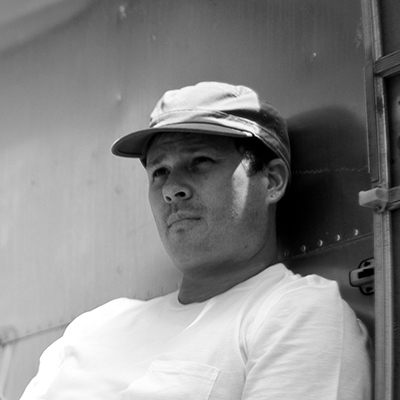 Poet Anderson…Of Nightmares follows the epic journey of two orphan brothers, Jonas and Alan, who are Lucid Dreamers. After a tragic car accident lands Alan in a coma, Jonas sets out into the Dream World in an attempt to find his brother and wake him up. What he discovers instead is an entire shared consciousness where fear comes to life as a snarling beast called a Night Terror, and a creature named REM is bent on destruction and misery, devouring the souls of the strongest dreamers to get closer to the Waking World. With the help of a Dream Walker—a guardian of the dreamscape, Jonas must face his fears, save his brother, and become who he was always meant to be: Poet Anderson. Poet Anderson..Of Nightmares joins the list of books that I knew right away that I would enjoy. This book was such a treat and it blew my mind from start to finish! 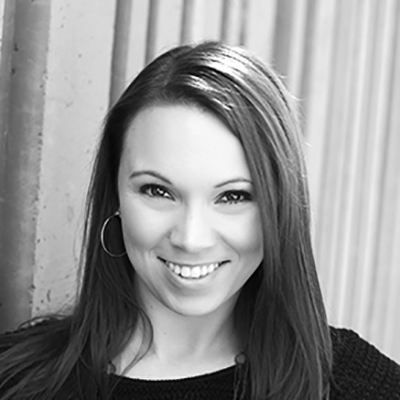 The authors have created this highly imaginative dreamscape where our dreams or nightmares come to life and can even kill us and enter our reality. The worldbuilding, both that of the dreamworld and the real world, is impeccable. This is not a ook that you want to speed read. In order to fully appreciate the ingenuity of this novel, you need to really savour every word. The main protaganist, as well as the other side characters, are well developed. We can practically chart Jonas’ growth as a person. We see his struggles and experience his terror at having to face his fear.The antagonists are scary and practically leap off the page, having been brought to life through vivid, detailed descriptions. REM is one scary bad guy! The authors effortlessly combine real, developed characters with a highly original and creative plot to keep the reader enthralled. There is no shortage of action scenes and hair-raising moments, and the intense , at times breathtaking pace of this book will keep readers engaged and glued to its pages. I totally enjoyed every minute spent reading this masterpiece of a novel and I’m eagerly awaiting the next instalment in this surreal, visceral, imaginative, fantastical, adventurous ride of a novel and I highly recommend this to ALL readers! Prizing is provided by the publisher, hosts are not responsible. Must be 13 or older to enter and have parental permission if under 17. Void where prohibited by law. No purchase necessary to win.